Hello! Happy December 1st to you! 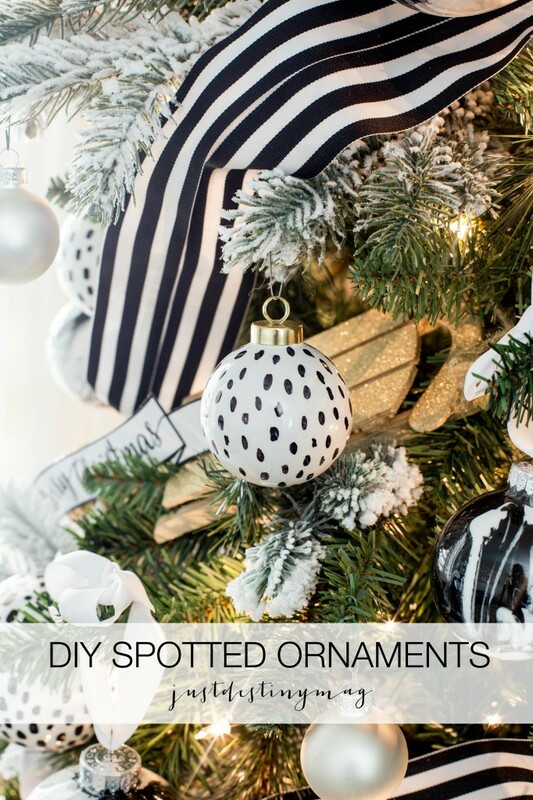 Today I have a fun DIY Christmas Gift idea to share. 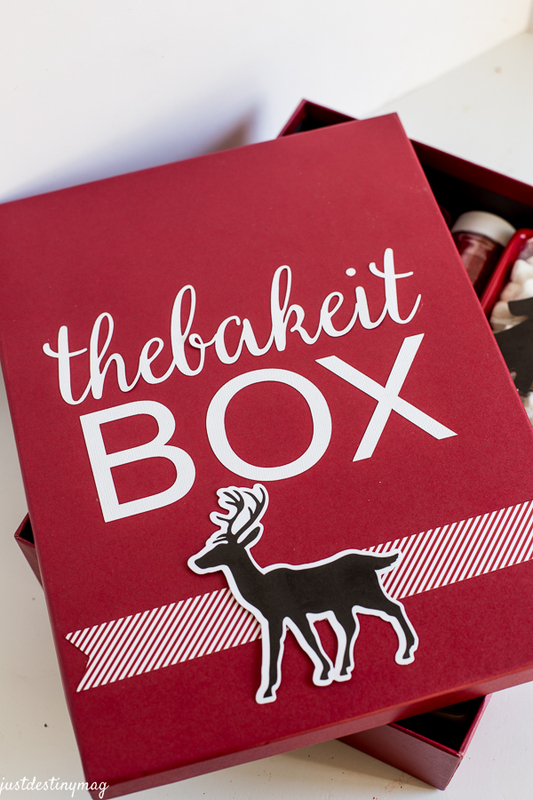 I put this little “bake it box” together for my Micheal Makers Christmas Challenge this month. 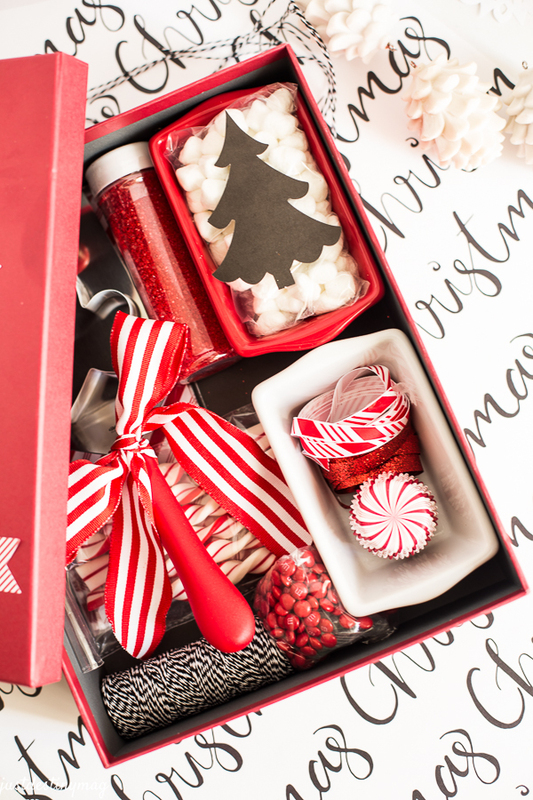 SO of course you will be able to find all of the supplies at your local Michaels, including the box! 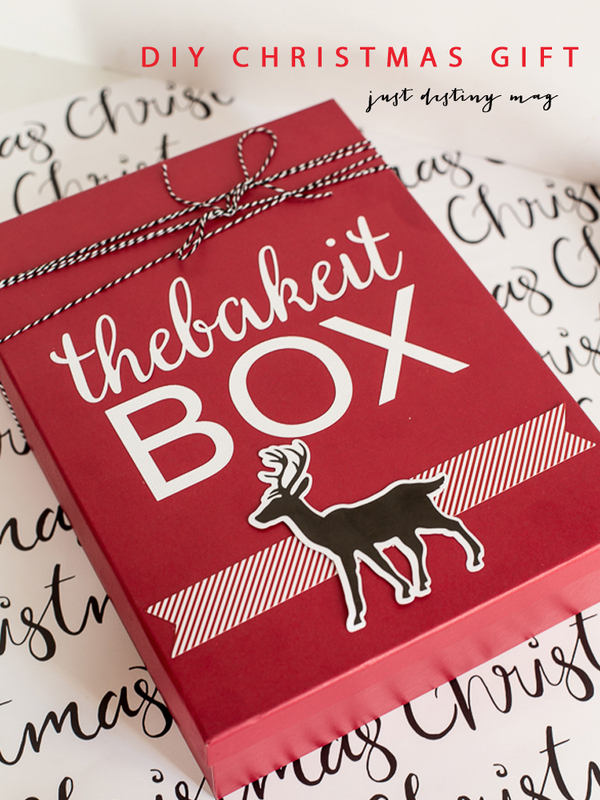 If you have a Silhouette you can use that machine to cut out the bake it box letters! This is super simple so all your going to need is the following supplies. Remember, you can make it this custom by color or by supplies! Maybe a gift for your crafter would be more fitting or even a knit box for those who like to knit or crochet. You have the option to add filler to your box or you can leave it out. Either way it’s going to look great! 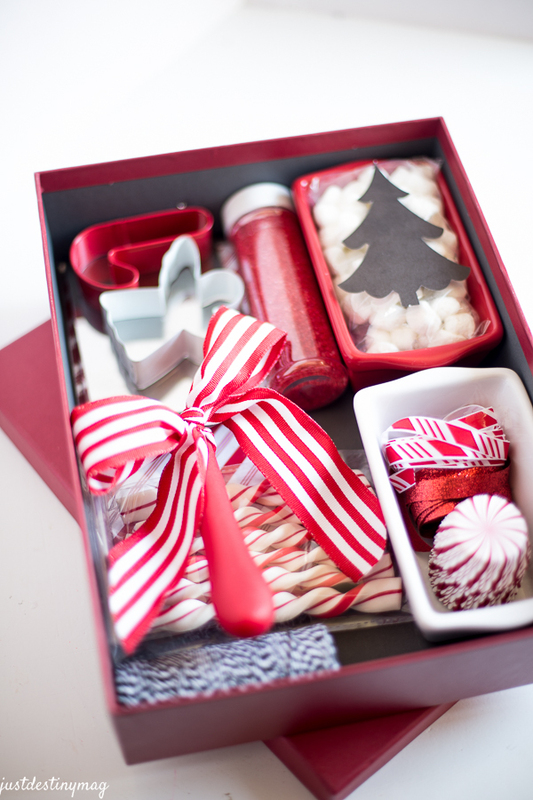 Then all you need to do is arrange your items in your box. I added ramekins and the added more items into them to fit more items in them. 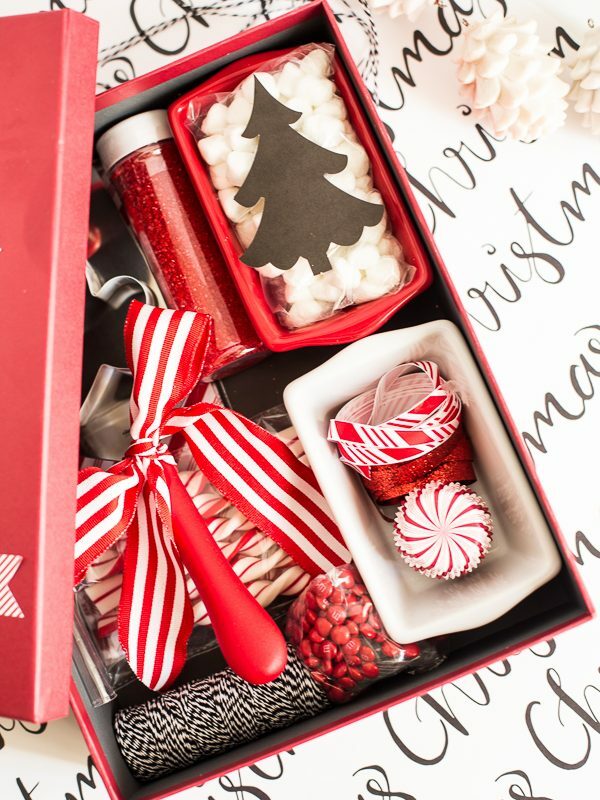 Think sprinkles, candies, small baking cups, ribbon, etc. 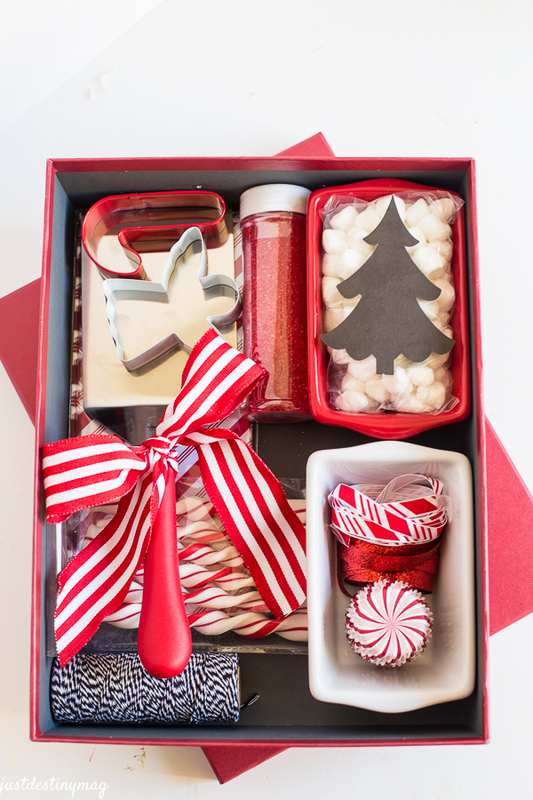 Also add items like this beautiful spatula and cookie cutters! Things that every baker needs right? 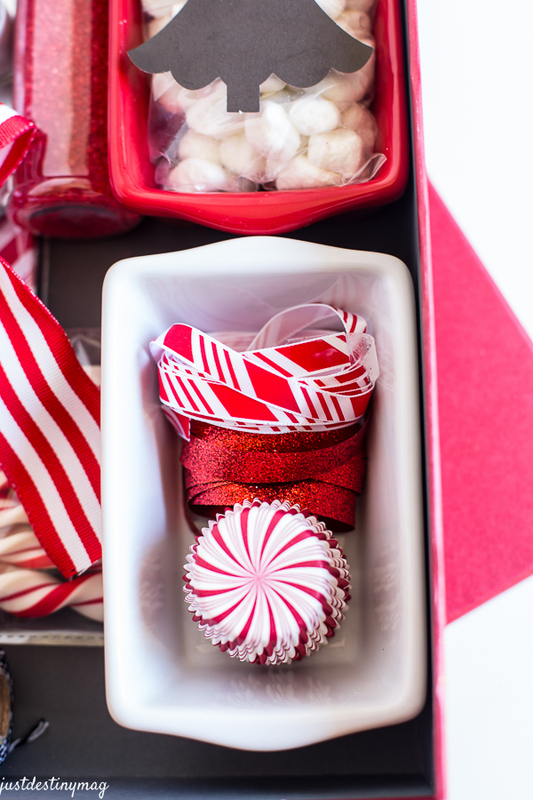 Fill each corner with baking items like twine, candy canes, sprinkles and treat bags! Then finish it off by adding a cute sign you can make on your Silhouette or any other cutting machine. 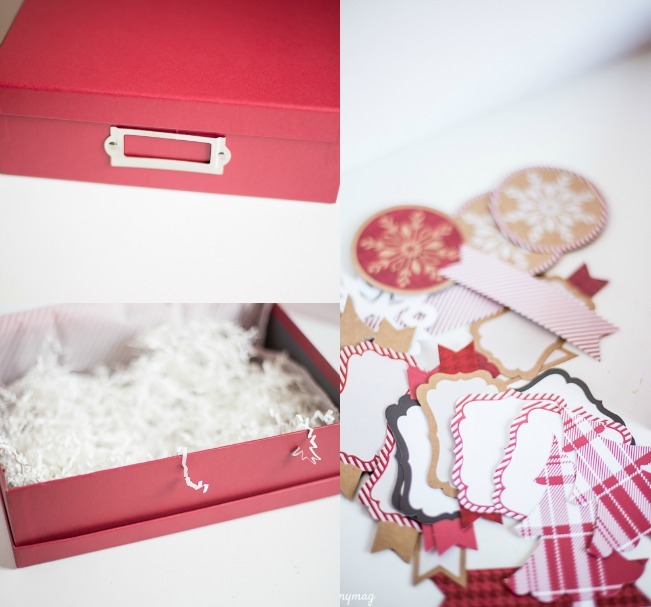 I used the adhesive card stock in white for this project. Its a great alternative to vinyl. You just need to make sure your letters are big enough! Plus any script fonts that you use must be welded together so it cuts as one word. Get your SILHOUETTE on sale right HERE! 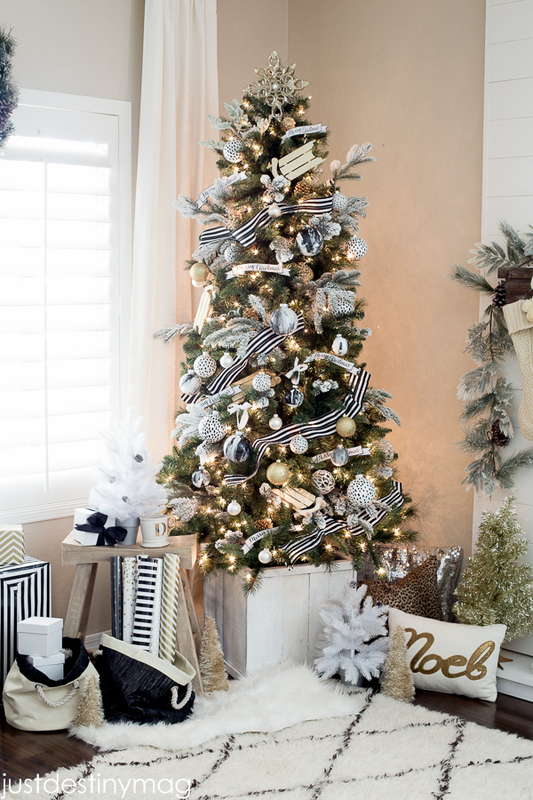 Put the top on and give it a good wrap with some twine and add embellishments like these cute deer cutouts and trees from Recollections Christmas cutouts which can be found in store! 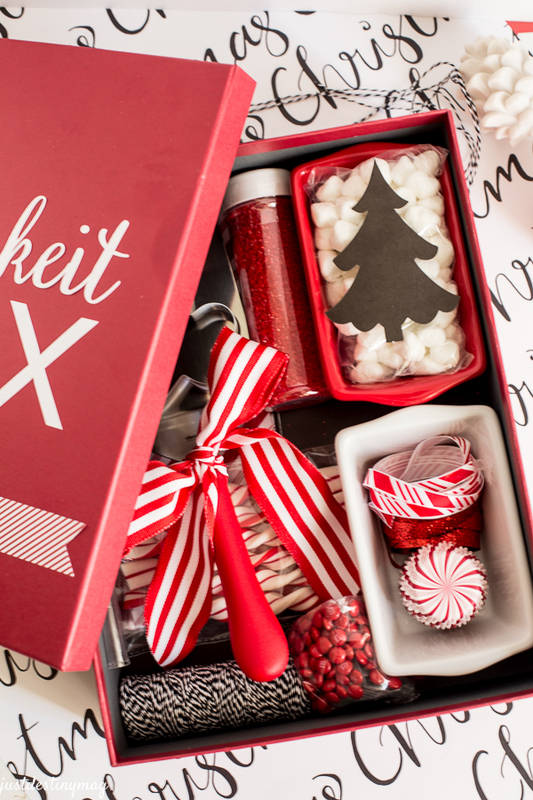 If you’re looking for more perfect gifts for your loved ones this year, check out Michaels gift guide. 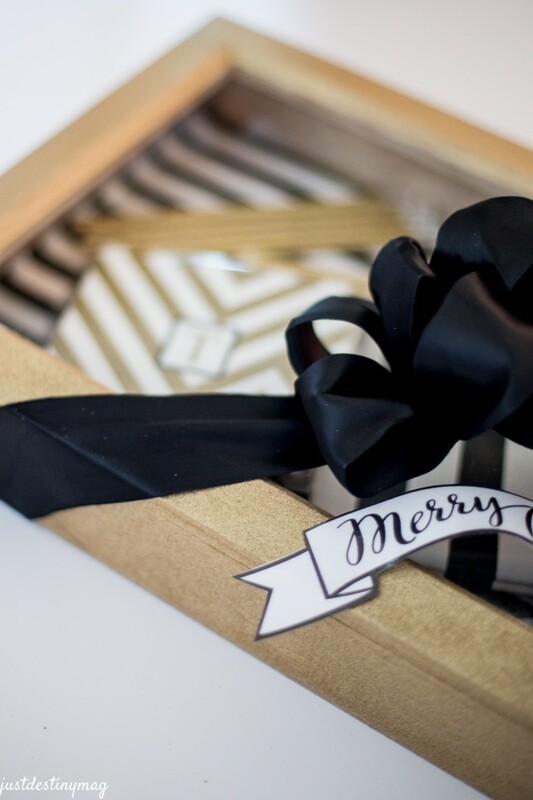 Check out my other friends gift wrapping ideas this month!